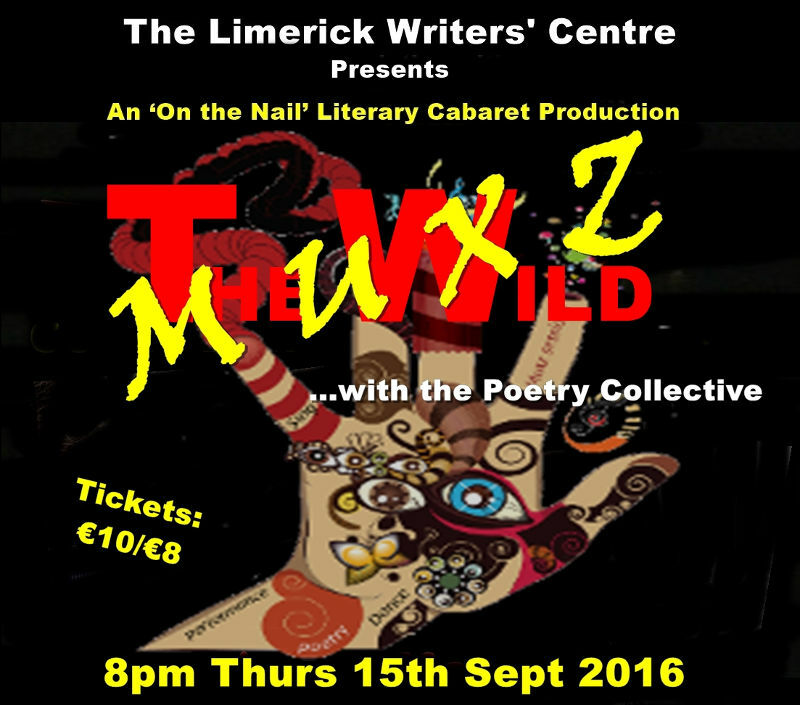 In association with The Limerick Writers’ Centre, the Poetry Collective performed the Wild MUXZ on Thursday 15 September 2016 at the Belltable in Limerick. The performance, which lasted for 90 minutes, combined spoken word dialogue, poetry, and ad lib with dance, slide shows and soundtracks created specifically for the event. 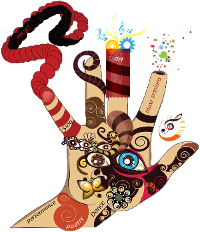 The themes explored included human’s impact on the ecosystem, human’s relationship with himself and the rest of creation, and the crisis humanity finds itself in through its own stupidity at the present moment. The soundtracks were created by Patrick Stack, with input from the other MUXZers. The slide shows were created by Naoise Stack-Marques and Patrick Stack. Thanks to Debra Wallace for her advice during the initial stages of the MUXZ creation, and to artist and film maker Carmel Doherty for filming the performance on the night. Special thanks go to Dominic Taylor of The Limerick Writers’ Centre for his help and encouragement.